Zimbabwe's 2018 harmonised elections have come and gone. 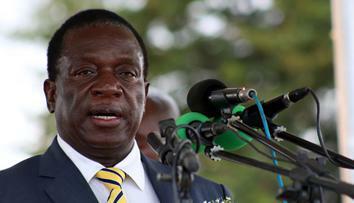 While this was a tightly-contested plebiscite, it was Emmerson Mnangagwa and Zanu-PF who emerged victorious. 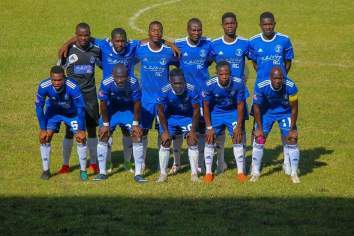 Let me take this moment to humbly extend my heartfelt congratulations to the victors. There is an ancient English adage which says 'Self-control and moderation, in both success and failure, are supreme virtues.' In this connection it is wise, and indeed important, for the revolutionary party and its supporters to be magnanimous in victory. 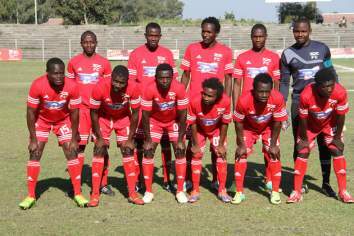 In the same vein, the leadership of the MDC Alliance should accept defeat with dignity and desist from inciting their supporters to engage in wanton acts of violence and hooliganism. They should realise that in any contest, political or otherwise, there are winners and losers-this is a fact of life. 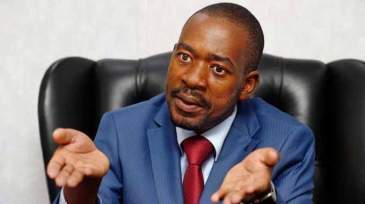 As I personally see it, now is the time for Advocate Chamisa and his colleagues in the MDC Alliance to go back to the drawing board and re-strategise to remain relevant in domestic politics. Zanu-PF's thunderous victory in these crucial elections has, no doubt, sent a very powerful message to all reactionary parties, racists, regionalists, right-wing political opportunists and prophets of doom, in and outside the country, that the heroic masses of Zimbabwe will never abandon the party that emancipated them from the shackles of colonial enslavement. 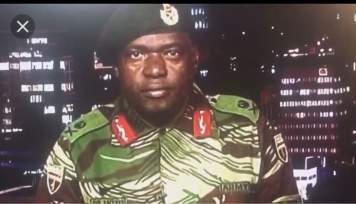 This victory is indeed a clear testimony of the extent to which the masses of Zimbabwe are politically awakened; how closely they are united and how strong their determination is in rejecting militant political opportunists, who do not have the interests of the nation at heart and seek personal glory and self-aggrandisement, at whatever cost. 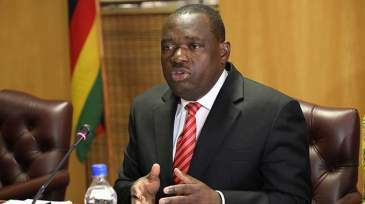 The revolutionary party's resounding victory has actually woven Zimbabweans of genuine democratic orientation more closely together, amid the realisation that the road they are following under the visionary leadership of ED Mnangagwa, is indeed a road leading to the building of a genuinely democratic country that meets the hopes and aspirations of the entire population from the Zambezi to the Limpopo. 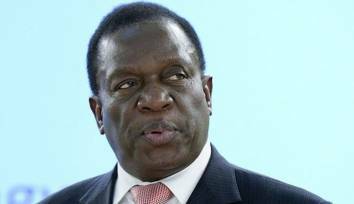 Since ED Mnangagwa assumed the reins of power, following the resignation of former president Robert Mugabe in November last year, he has instilled a strong feeling in the people of Zimbabwe that the country is now entering a new, exciting era of socio-economic evolution after 37 years of Mr Mugabe's iron-fisted-rule. 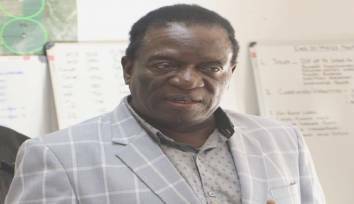 The 'Zimbabwe is Open for Business' gospel being promulgated by ED and his team has been well-received by both domestic and international investors. 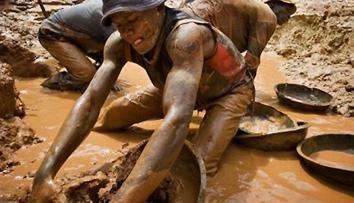 Today foreign investors are coming to Zimbabwe in droves to invest in the diverse sectors of its economy and the country is slowly emerging from the cocoon of a crippling economic meltdown precipitated by the previous regime's ruinous policies. 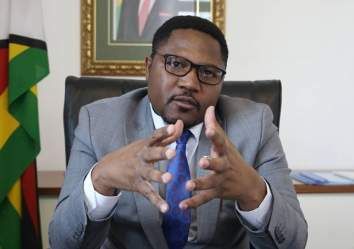 It is worth noting that before the New Dispensation rolled into power, the country's economy was in a comatose and the rate of unemployment was very high. 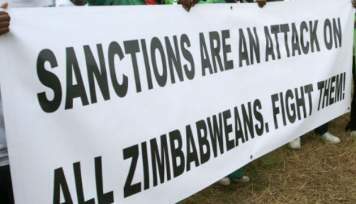 According to the Zimbabwe Congress of Trade Unions (ZCTU), union membership had dwindled from about 500 000 to just over 100 000, reflecting a huge 80% decline in employment in the country over the past two decades. Be that as it may, statistics from the National Social Security Authority (NSSA) now show that things are starting to change for the better. P3 forms submitted to NSSA by new employees show that over 62 000 jobs were created between January and June this year. During the same period, 1 730 new companies were registered. Further to that, capacity utilisation in industry has breached the 50 percent mark this year for the first time in seven years, according to the Confederation of Zimbabwe Industries (CZI). These are indicators that Zimbabwe's economy is slowly recovering. 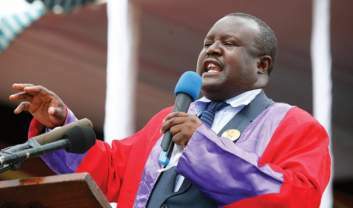 In the build-up to the 2018 harmonised elections, leaders of the MDC Alliance pontificated that the alliance was on the verge of trouncing ED and Zanu-PF and sending them to their final resting place in the graveyard of local politics. However, this turned out to be mere wishful thinking. 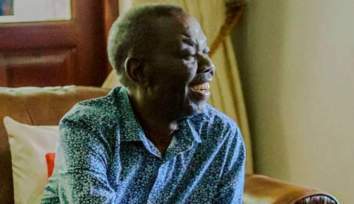 The heavy thrashing inflicted on the MDC Alliance by the revolutionary party has left its leadership on the horns of a dilemma as regards to what they should do to stop the alliance from imploding. 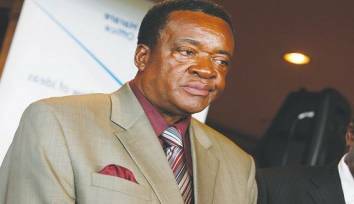 Let it be said quite frankly that Zanu-PF won the harmonised elections because it had a well-coordinated election strategy that resonated well with voters, in particular those in rural constituencies. 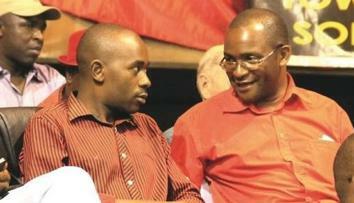 On the other hand, the strategy employed by the MDC Alliance focused primarily on the youth vote. This strategy was a complete flop because it did not take on board the interests and needs of the majority of voters, who live in the rural areas. These voters are mostly mature adults and will vote for leaders who promise to address bread and butter issues, not those who talk of fancy things like bullet trains. 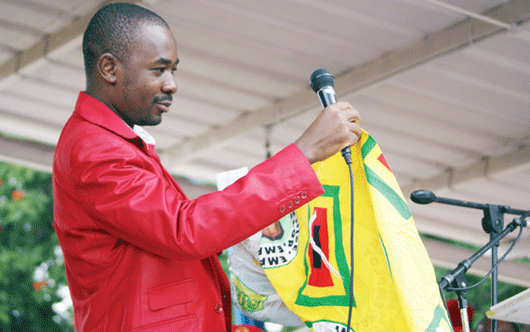 Due to the fact that hordes of youths attended Advocate Chamisa's campaign rallies, he deluded himself into believing that he already had the presidency in the bag; and he regarded his participation in the elections as a mere formality. This was despite the fact that a number of renowned research networks, among them the Kenya-based Pan-African Forum Limited, had seen the writing on the wall and predicted his impending defeat. Ironically, Advocate Chamisa rubbished these predictions as he was, at the time, basking in the fleeting glory of an electoral victory that, as far as he was concerned then, was inevitable. 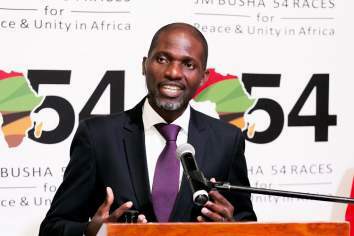 It is this author's considered opinion that the walloping of the MDC Alliance by Zanu-PF in the just-ended harmonised elections is likely to result in the alliance disintegrating and sinking to the bottom of the political ocean, where it will rest in eternal peace among a myriad of political parties that, since the dawn of independence in 1980, tried unsuccessfully to dethrone Zanu-PF. Among these we find Edgar Tekere's Zimbabwe Unity Movement, Reverend Ndabaningi Sithole's Zanu Ndonga, and the late former Chief Justice Enock Dumbutshena's Forum Party of Zimbabwe. Margaret Dongo's Union of Democrats falls in the same category. When all has been said and done, however, Zimbabweans from all walks of life should be commended for exercising their constitutional right to vote peacefully. We may have different political preferences, but we are one nation. 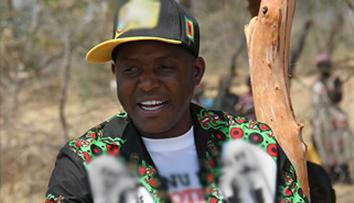 The electorate has chosen President Mnangagwa and Zanu-PF to lead the nation. This is the voice of the people and everyone should respect it. Cuthbert Mavheko is a freelance journalist based in Bulawayo and has contributed articles and short-stories to Chronicle, Sunday News and various other publications since 1995. He can be contacted on e-mail mavhekoc@gmail.com <mailto:mavhekoc@gmail.com> Mobile phone: 0773 963 448.